Beyond Travel is pleased to present its NEW dedicated Cruise Russia brochure. Featuring 20 pages of Russian river cruises voyages, visiting the capital, Moscow and stunning historically and culturally significant locations such as St Petersburg, Yaroslavl, Kizhi Island and other destinations along the Volga River. 2019 brings NEW ships, NEW itineraries and destinations. Extend your stay with add-on tours, or take one of our new Signature Journeys. 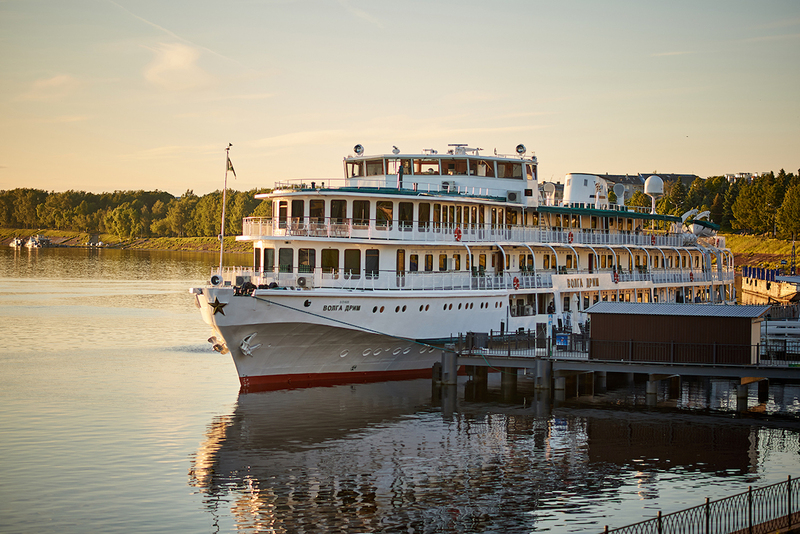 Celebrating its 25th year, Beyond Travel knows what makes a great Russian river cruise holiday. With its long-standing local partners, Beyond Travel sources the essential ingredients that make up these specially selected cruises, from the ships themselves to the dedicated crew. Understanding the importance of cruising in the region is necessary to organising and enjoying an unforgettable holiday, so let Beyond Travel share its passion and small ship expertise with you! On small ships, you can relax knowing that you won't just be a number in a headcount. On your cruise you can unwind in your own stylish, modern cabin complete with private en-suite. With a range of itineraries and ship standards, you can be assured that Beyond Travels' offerings are matched to your needs and will surpass your expectations for your ultimate exploration of Russia. People who ordered Cruise Russia River Cruising also ordered the free travel brochures below. Click on the images to find out more about these brochures.